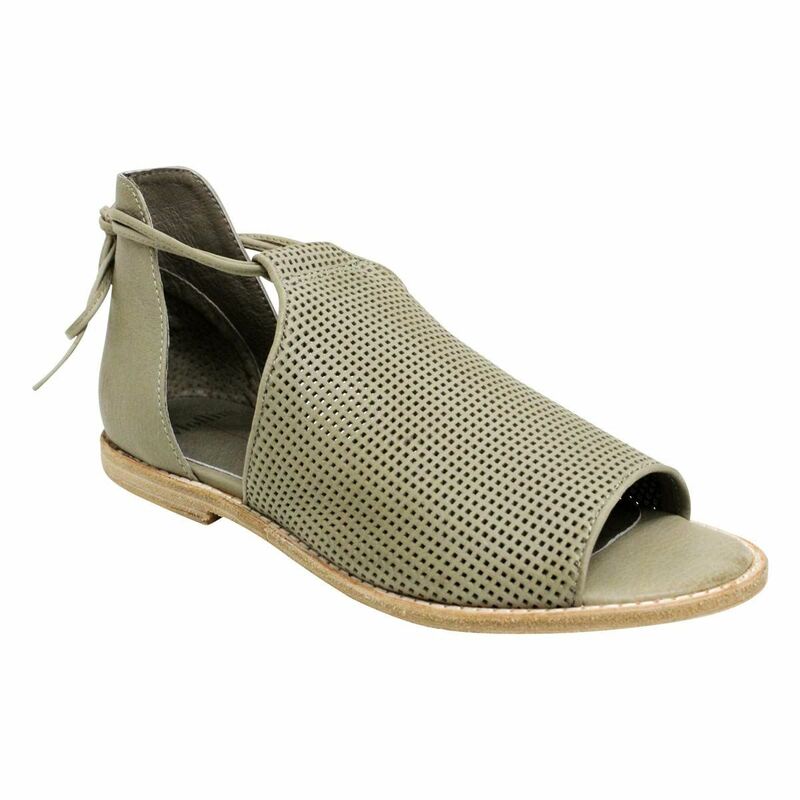 NUANCE by Mollini is the perfect flat sandal for those days where your feet need a little more protection from the sun! 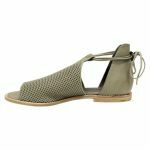 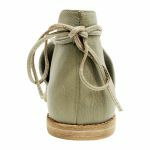 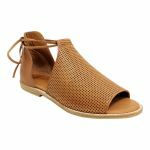 The padded footbed makes this sandal easy to walk in and the adjustable ankle strap means it will fit you like a glove! 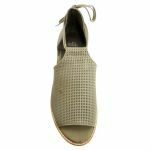 Pair with denim or a bohemian summer dress.